Congratulations to Taryn Grant for being the first Manitoban in 40 years to compete at the Masters Water Ski & Wakeboard Tournament. The 58th Masters Water Ski & Wakeboard Tournament was held May 26-28, 2017. The Masters is known throughout the world as the most prestigious watersports tournament. The event began in 1959 at Callaway Gardens and is held annually during the Memorial Day weekend. 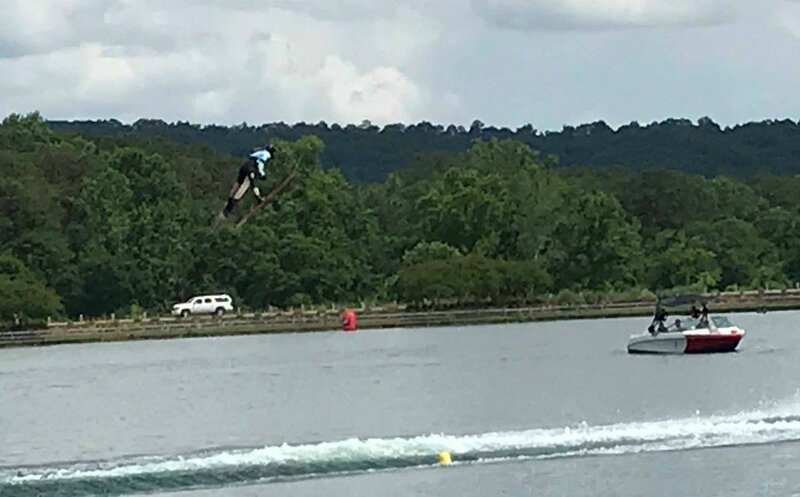 An invitation to compete in the Masters is universally considered an honor and an acknowledgement of achievement for reaching the pinnacle in a given watersports discipline - only the world's most elite athletes compete at the Masters! This tournament is IWWF/USA Water Ski and WWA sanctioned.